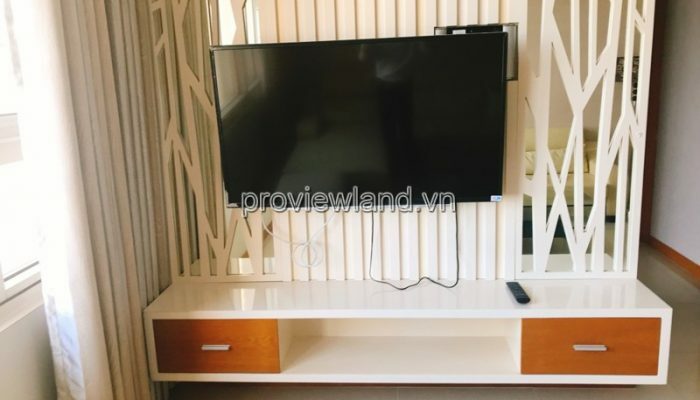 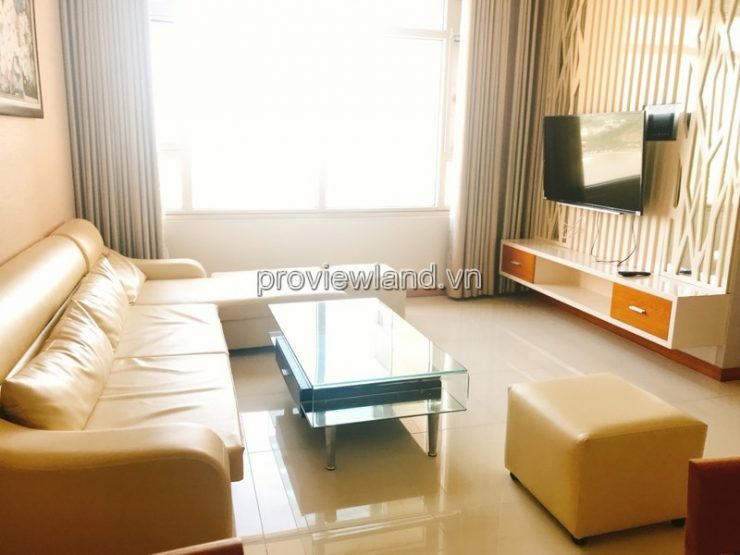 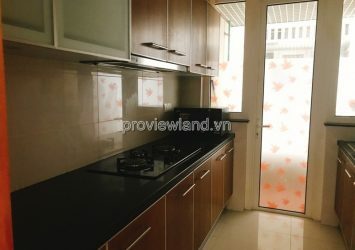 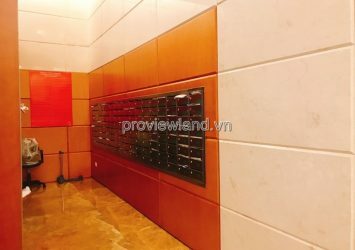 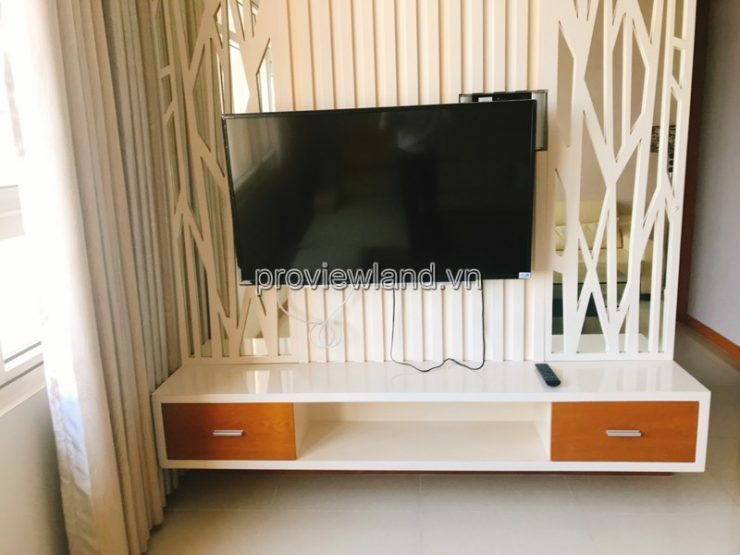 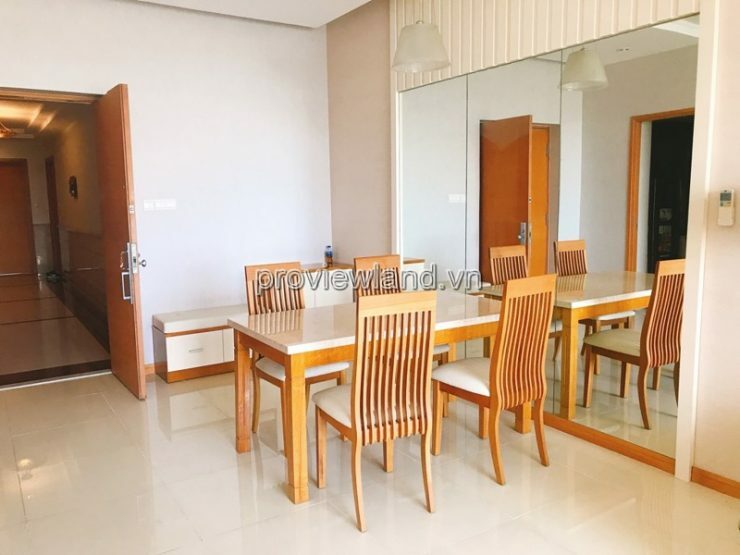 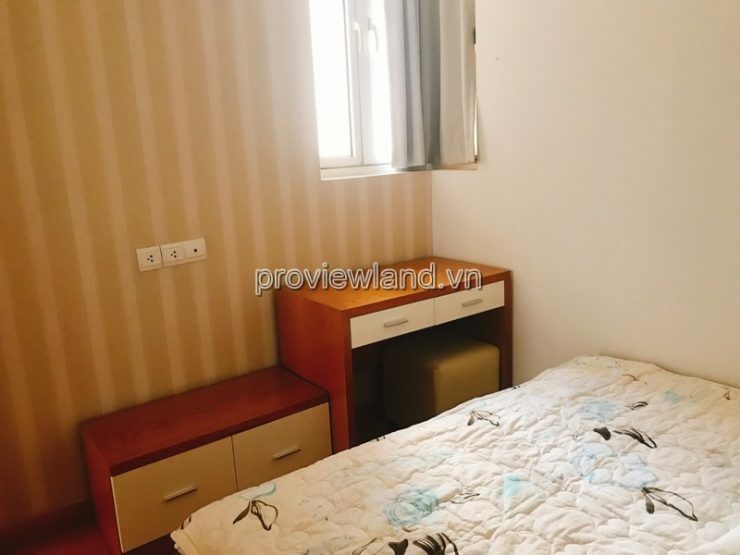 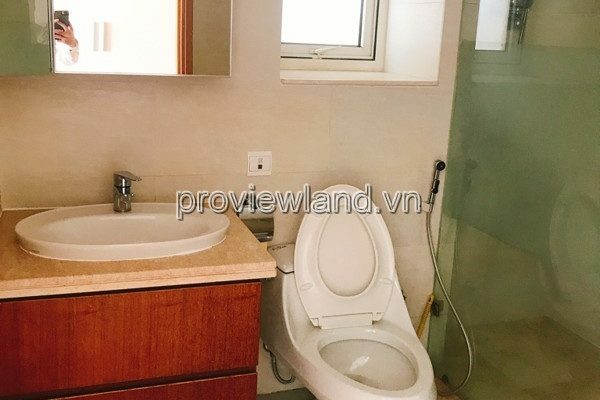 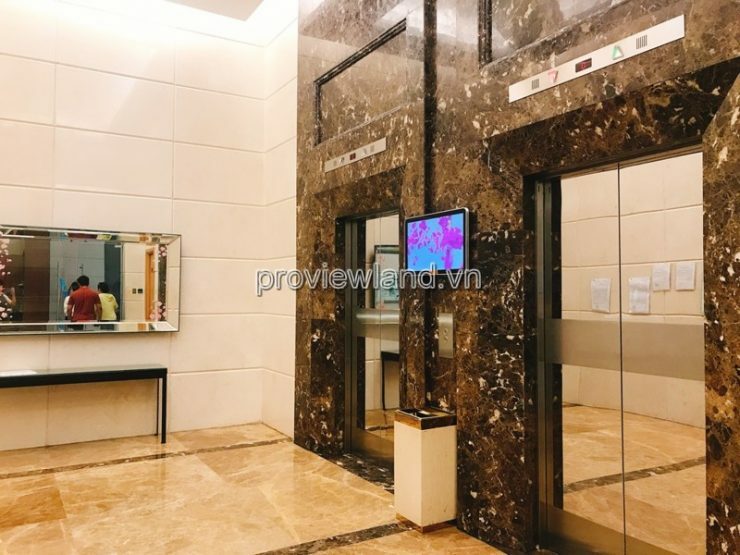 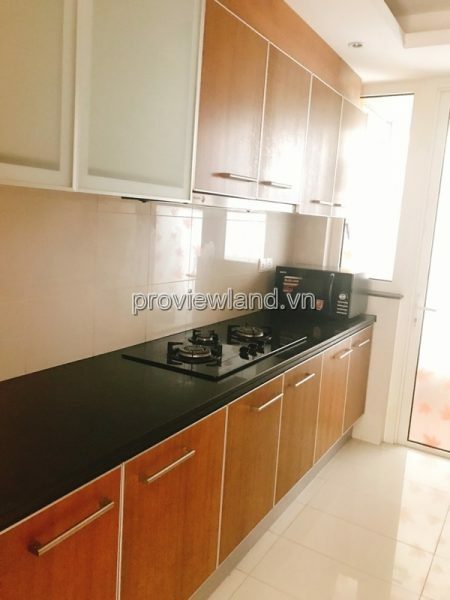 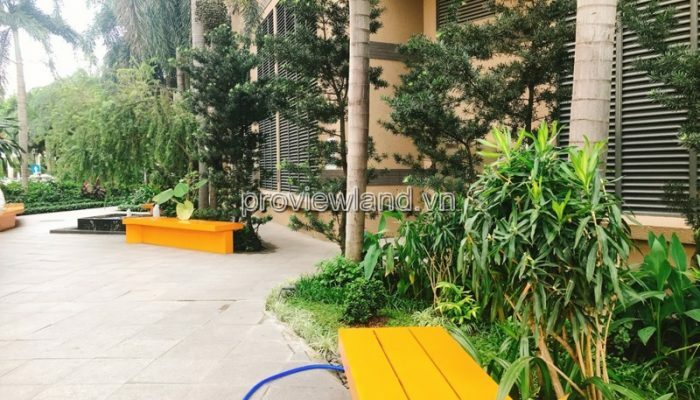 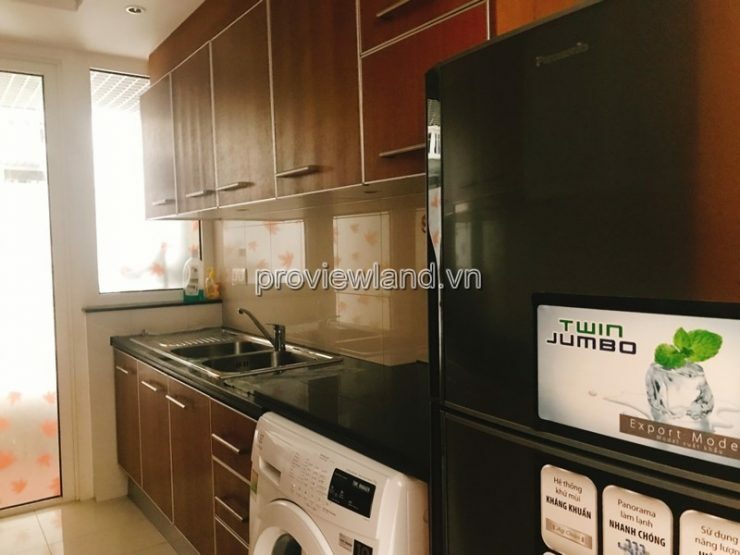 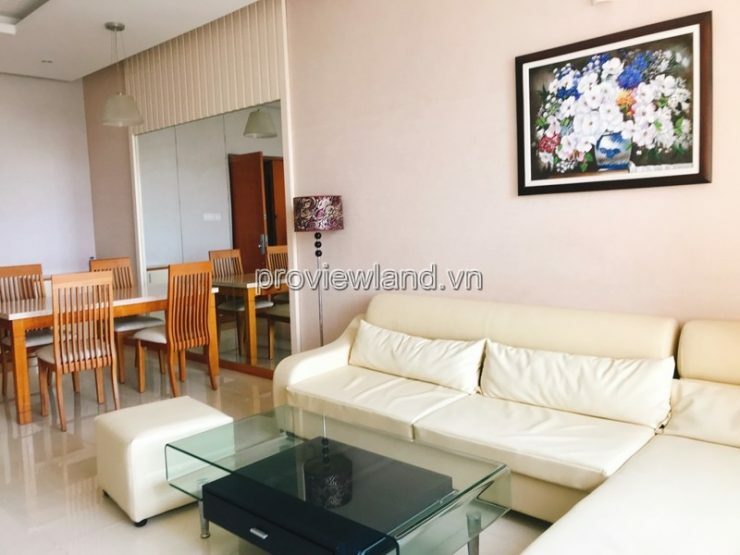 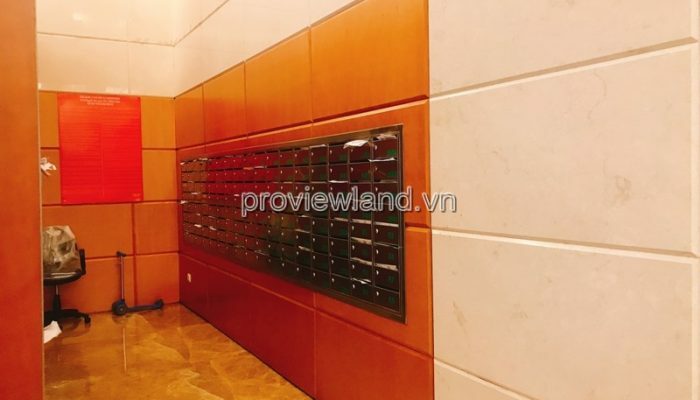 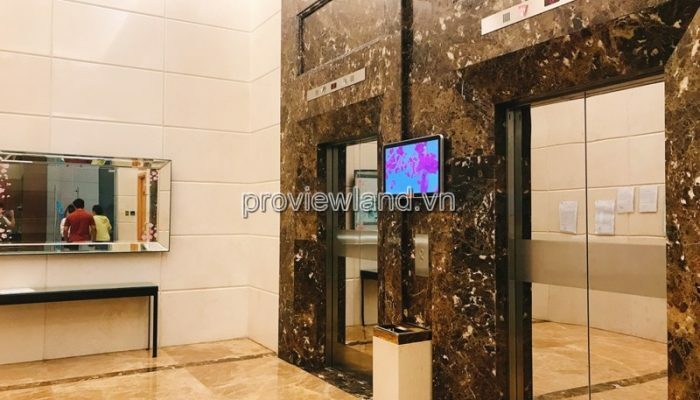 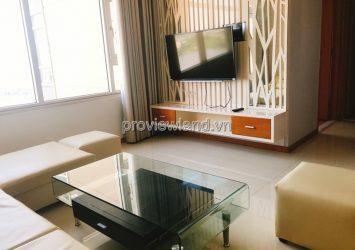 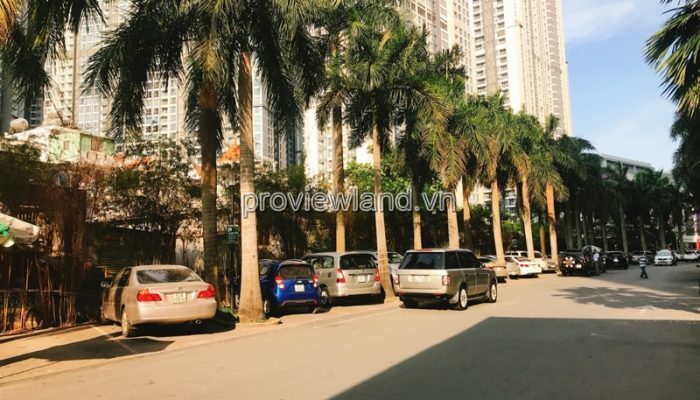 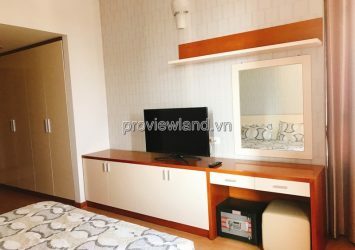 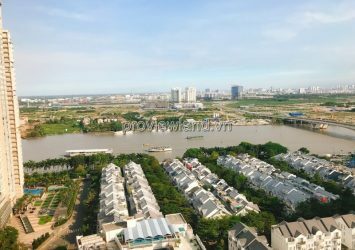 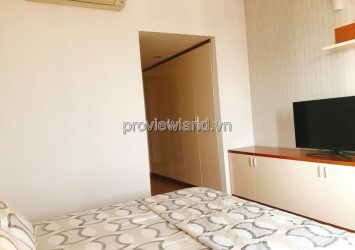 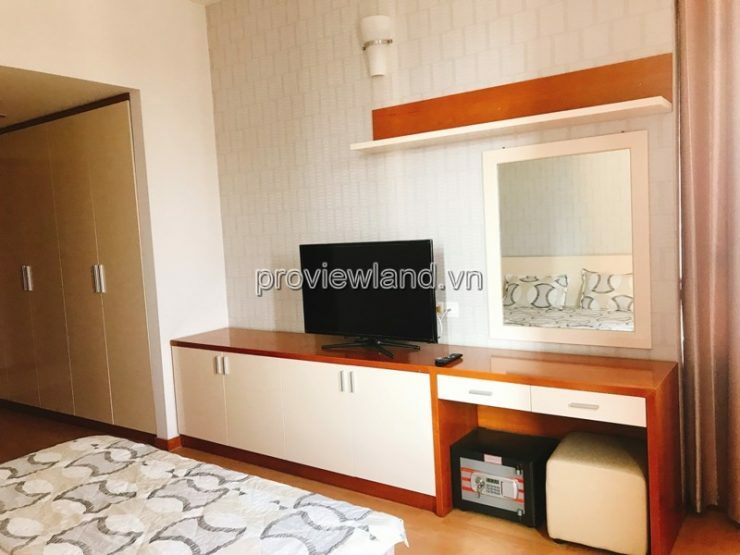 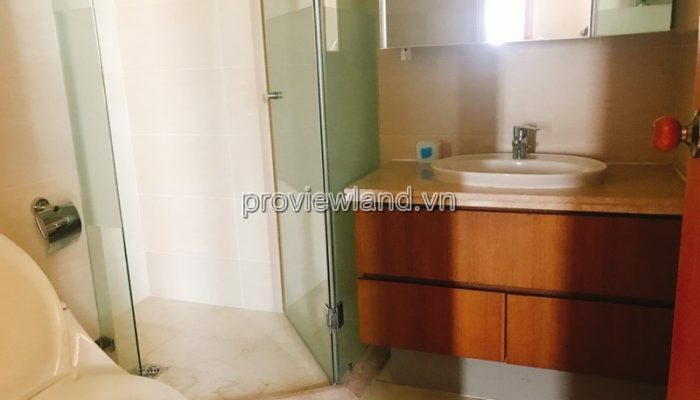 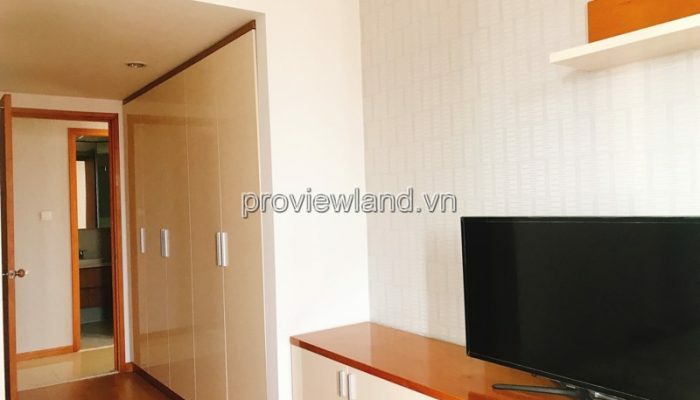 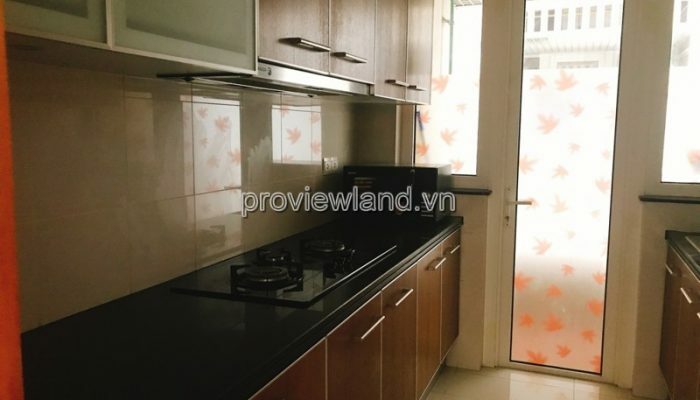 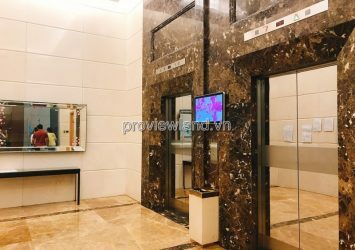 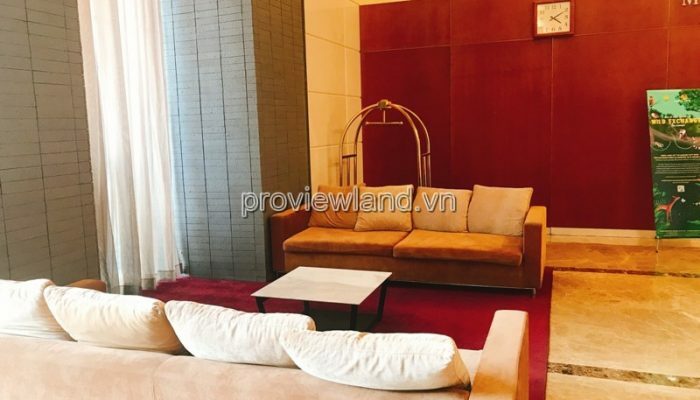 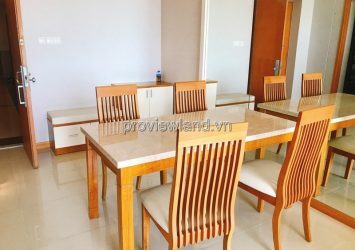 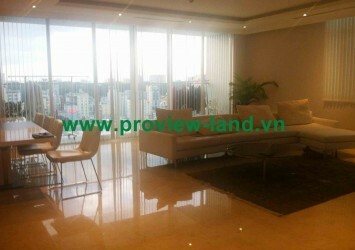 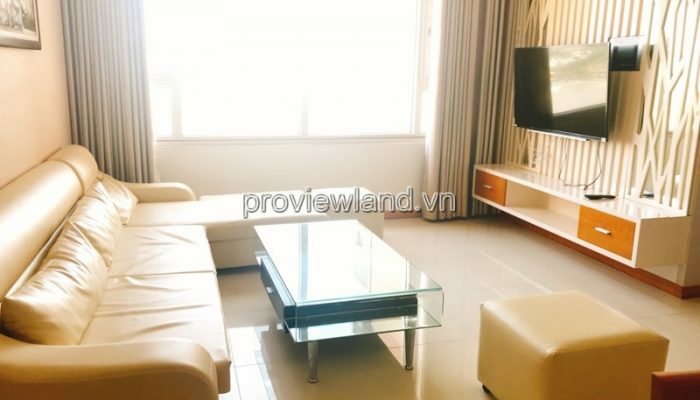 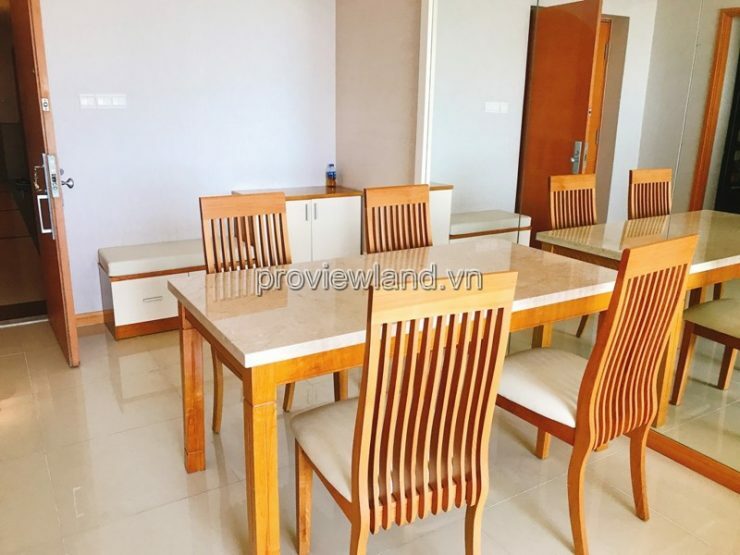 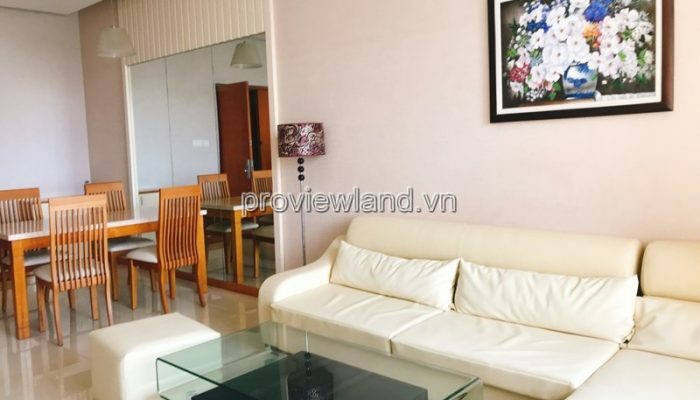 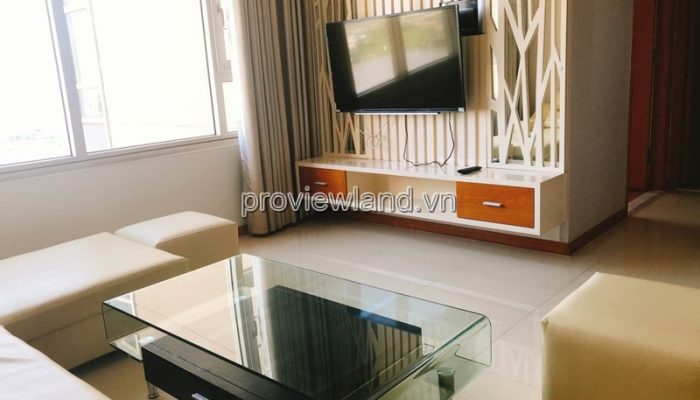 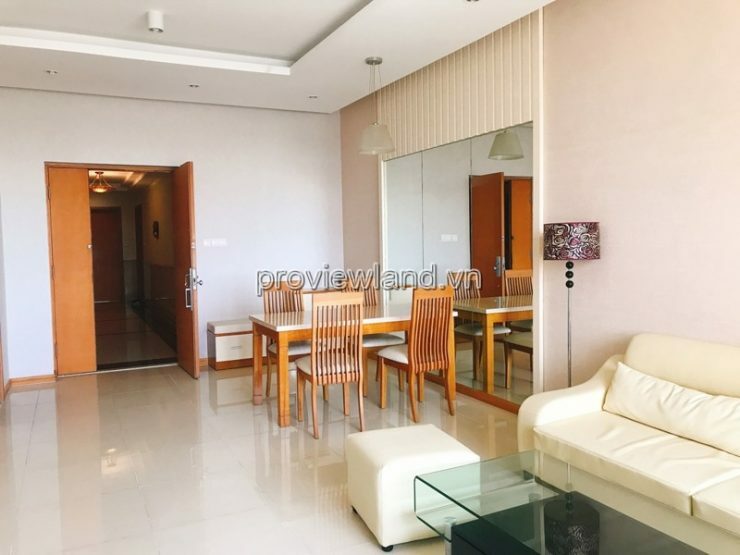 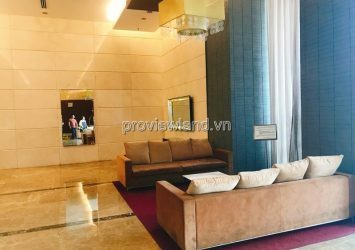 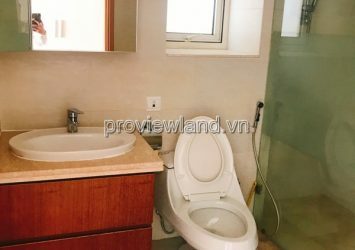 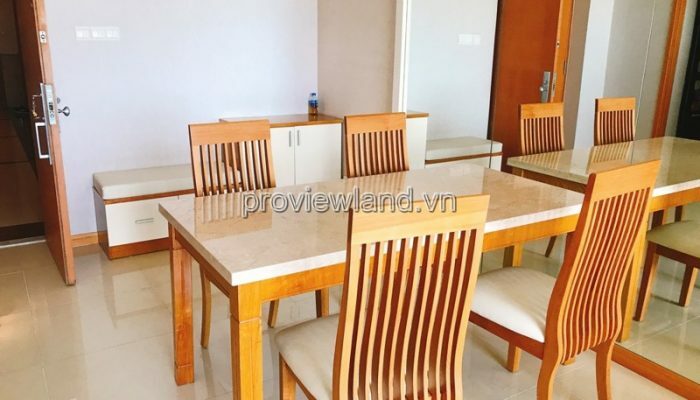 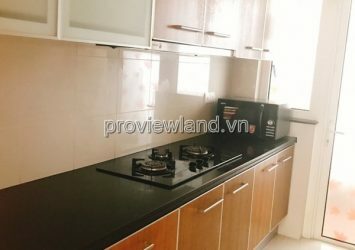 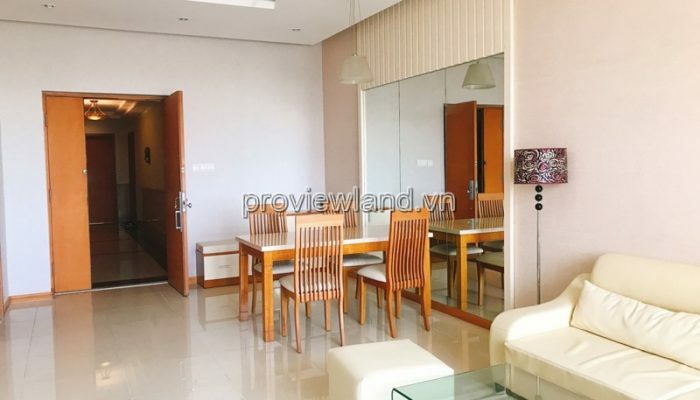 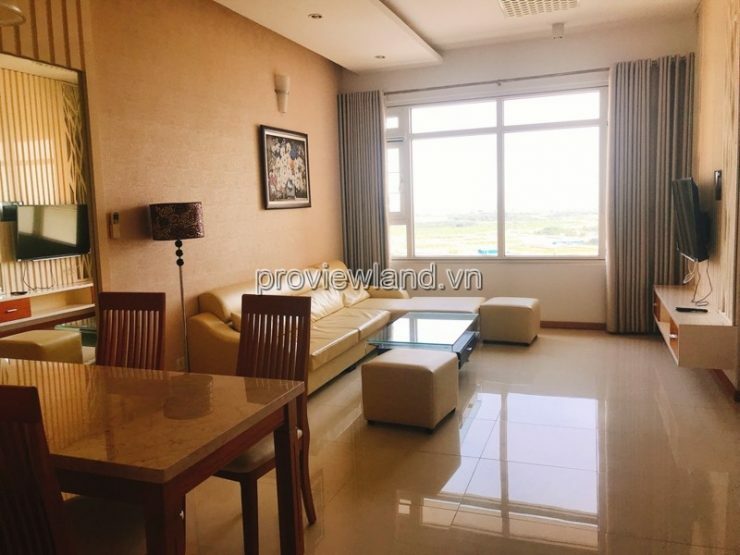 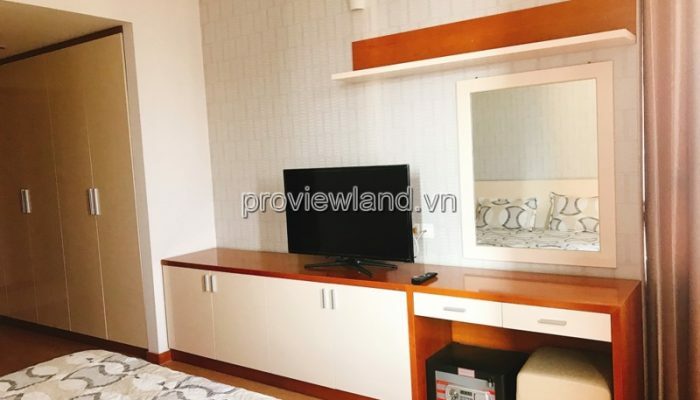 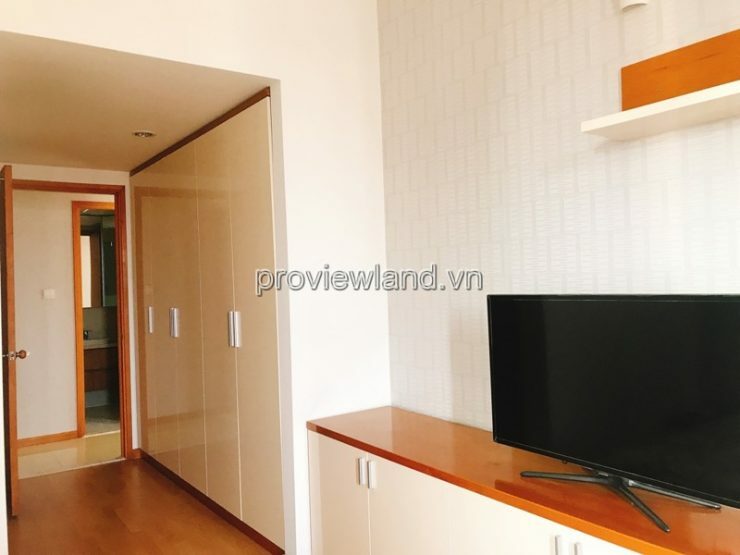 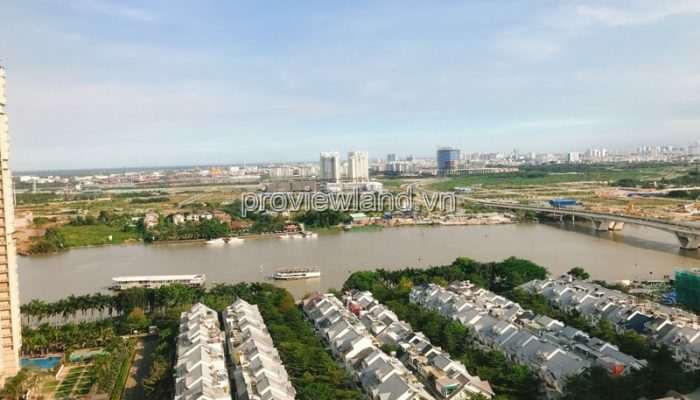 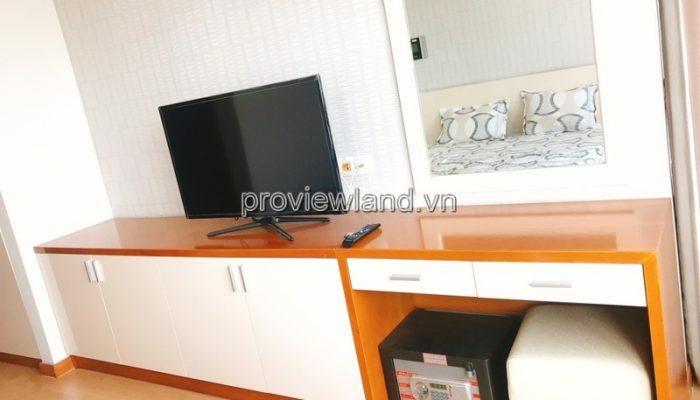 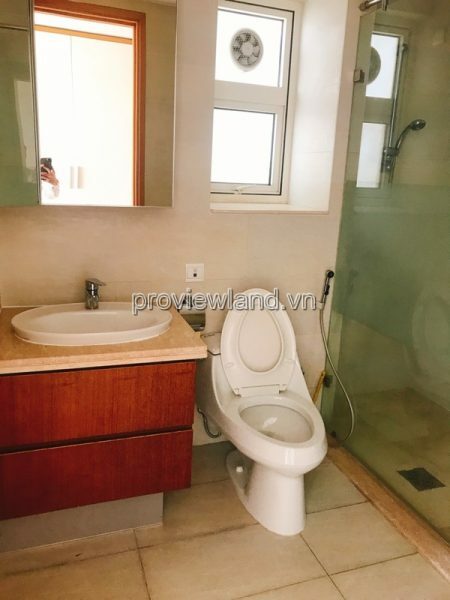 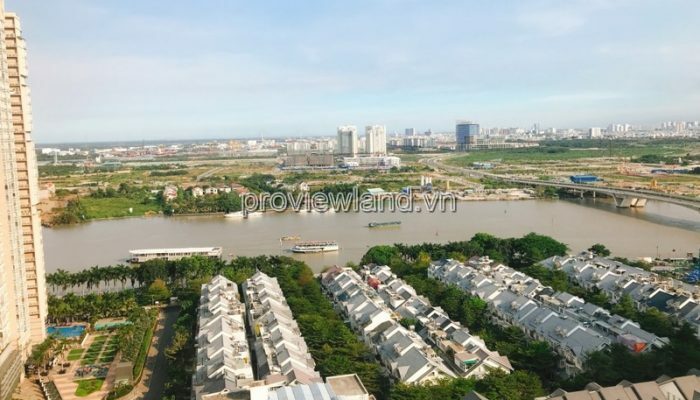 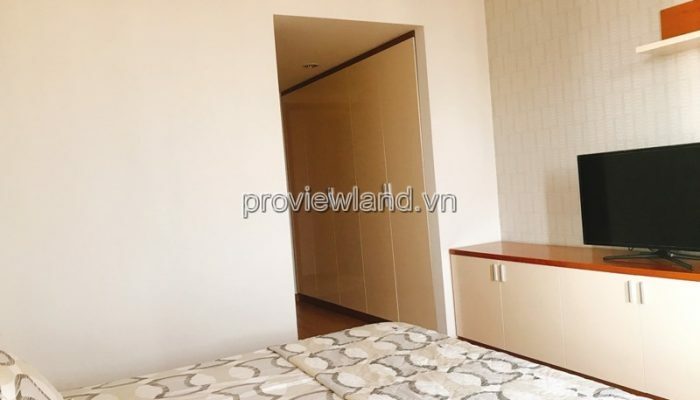 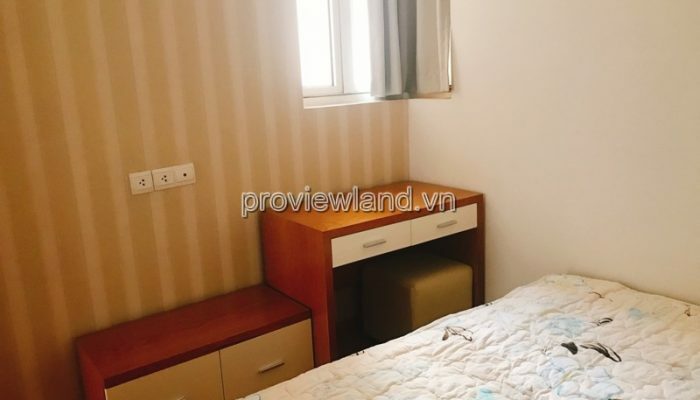 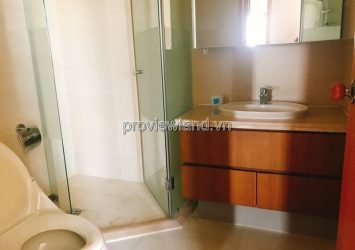 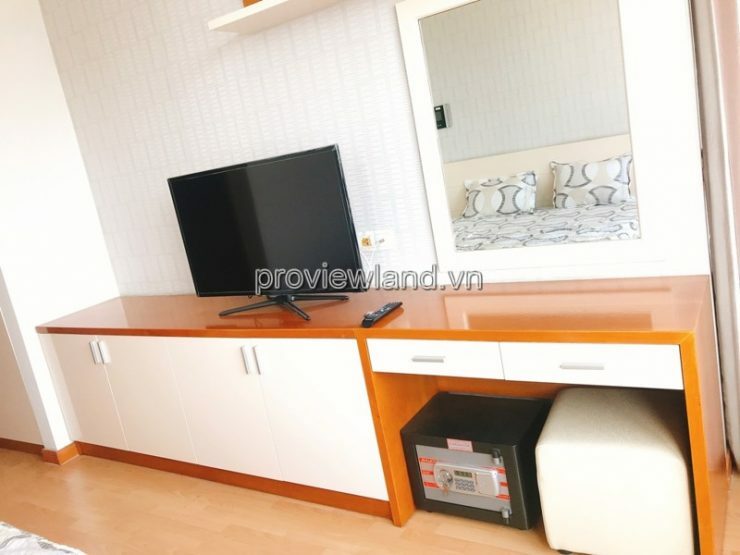 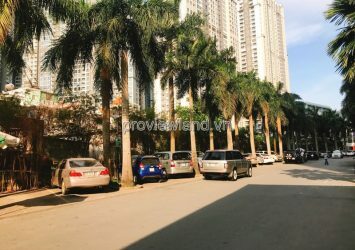 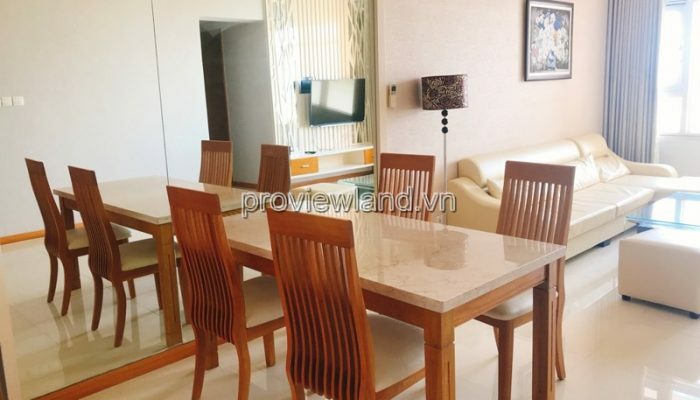 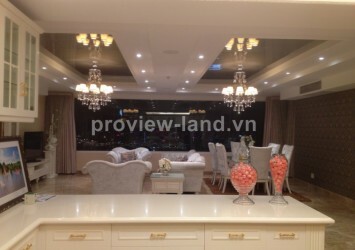 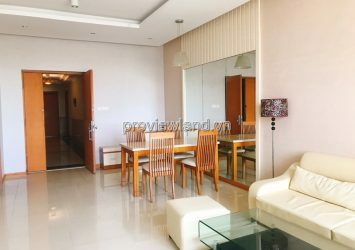 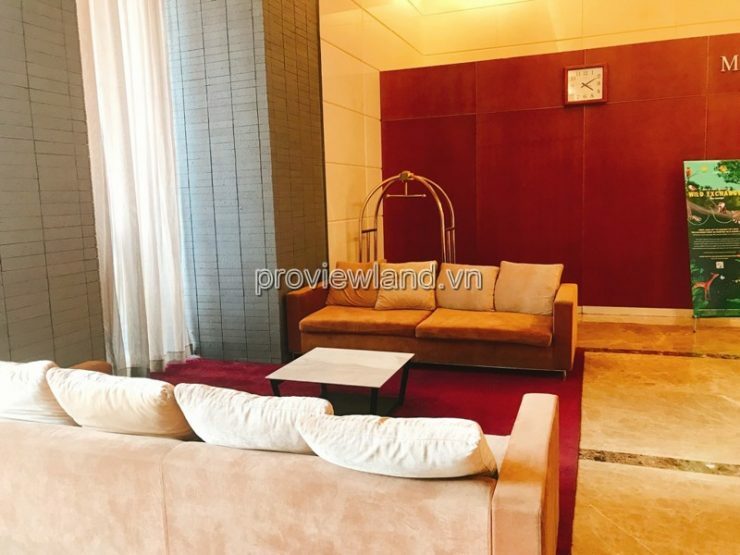 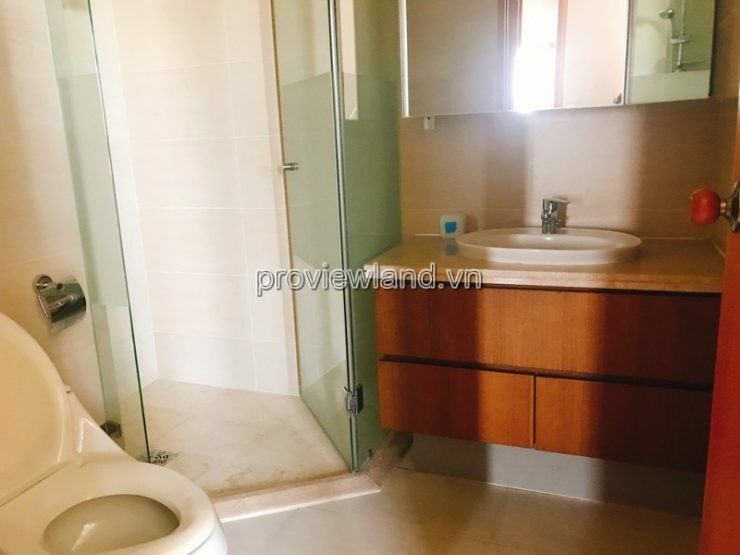 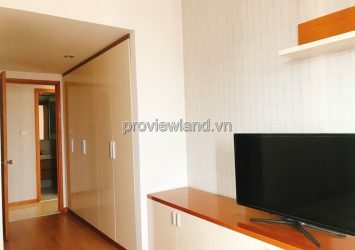 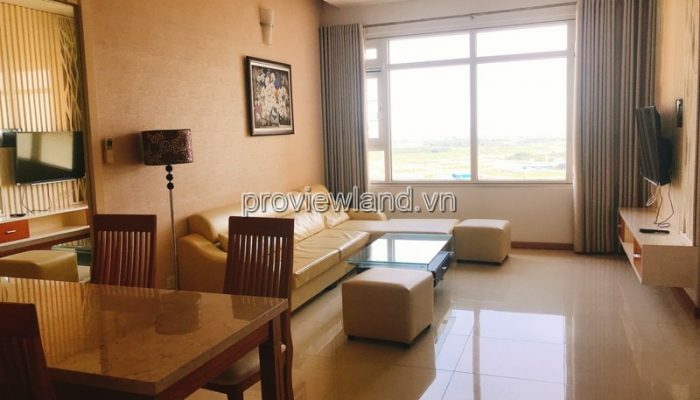 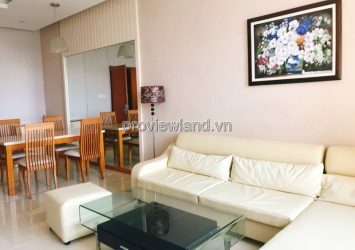 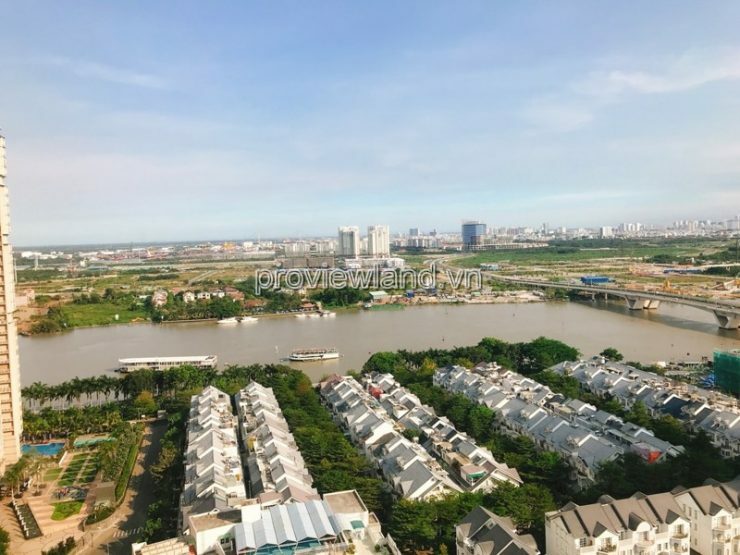 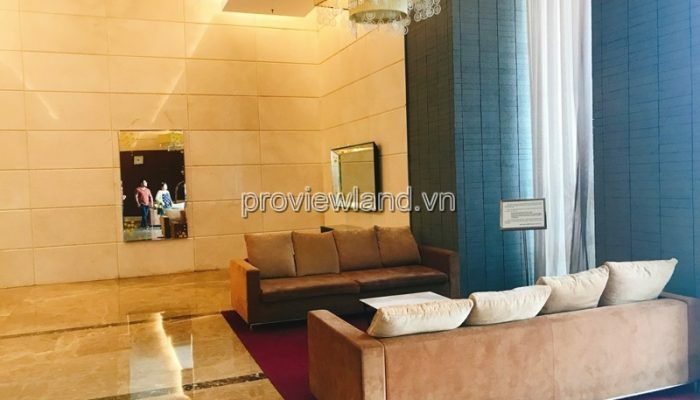 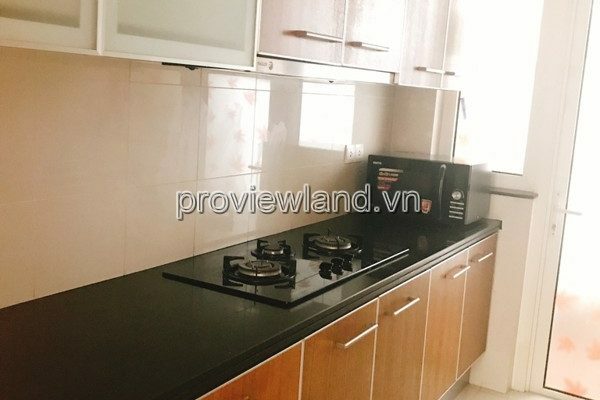 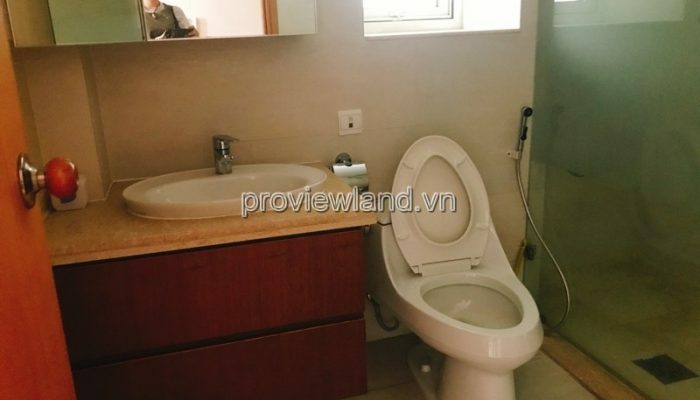 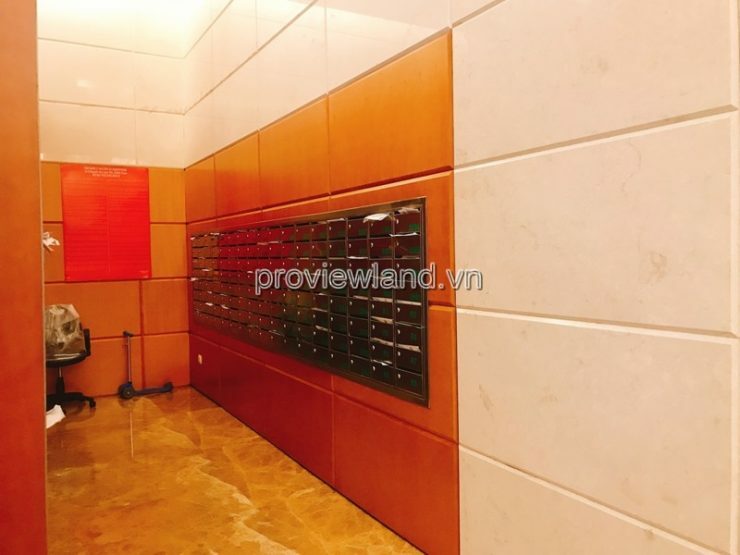 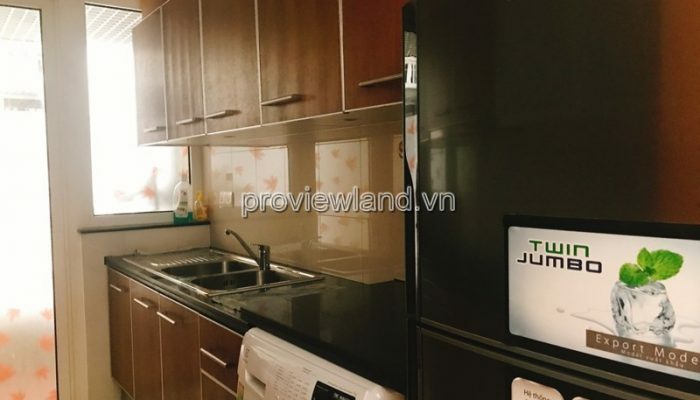 Saigon Pearl apartment for sale near the city center, Sapphire 1 tower, has area of 89m2, 22th floor Saigon river view, 2 bedrooms, 2 bathrooms and WC, living room and kitchen. 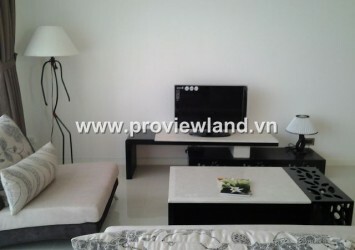 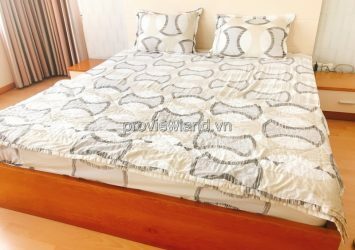 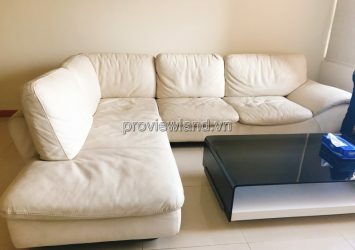 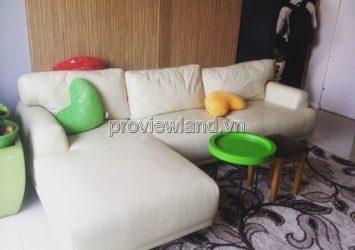 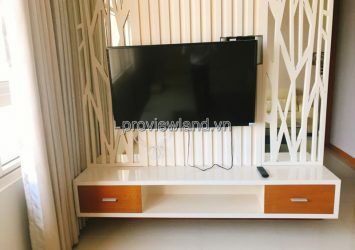 All apartments in Saigon Pearl are fully furnished with elegant furniture designed in modern style. 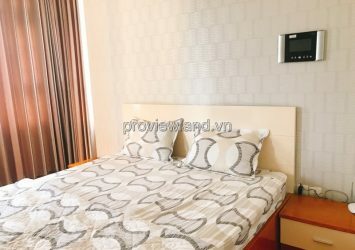 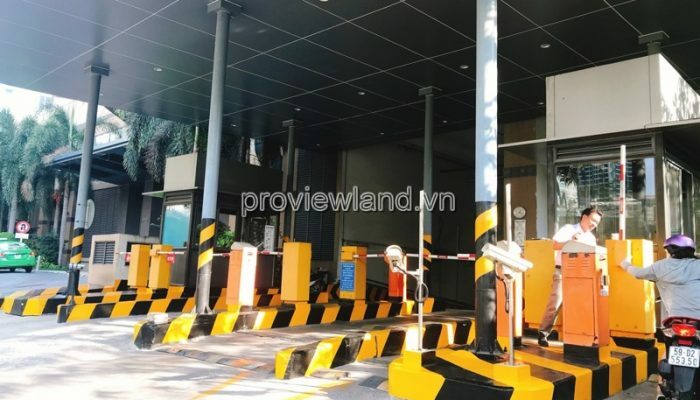 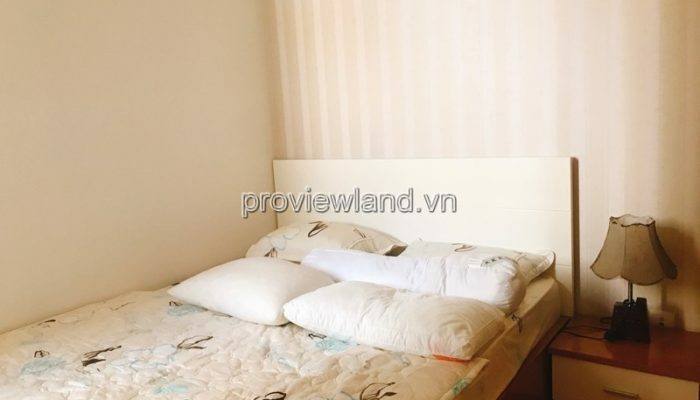 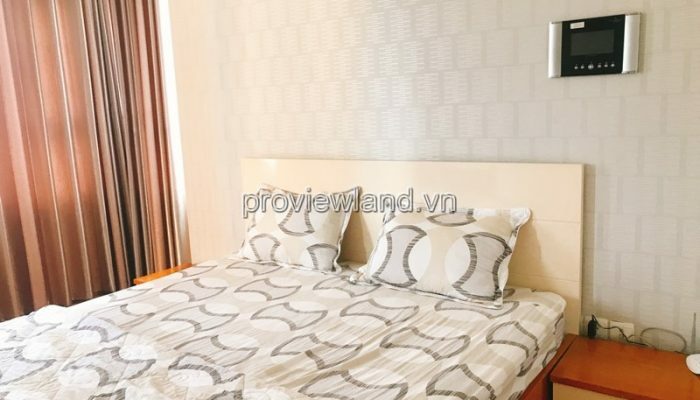 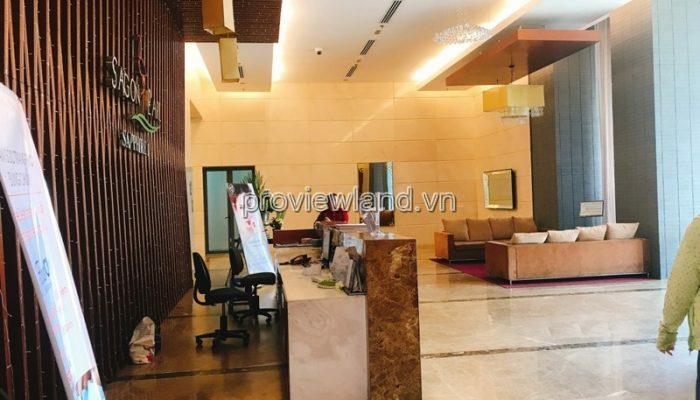 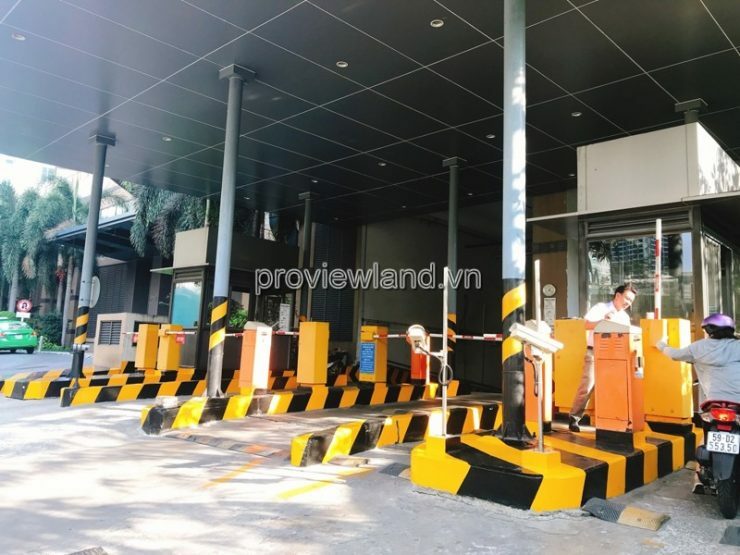 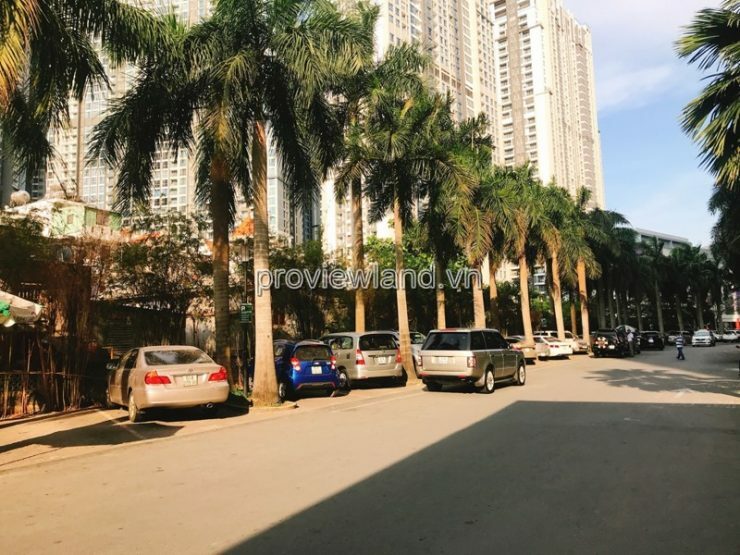 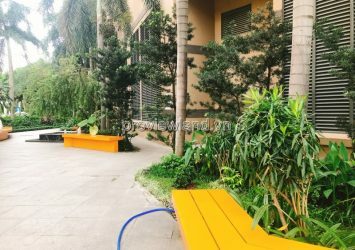 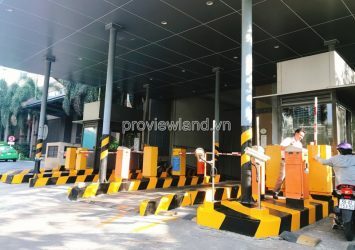 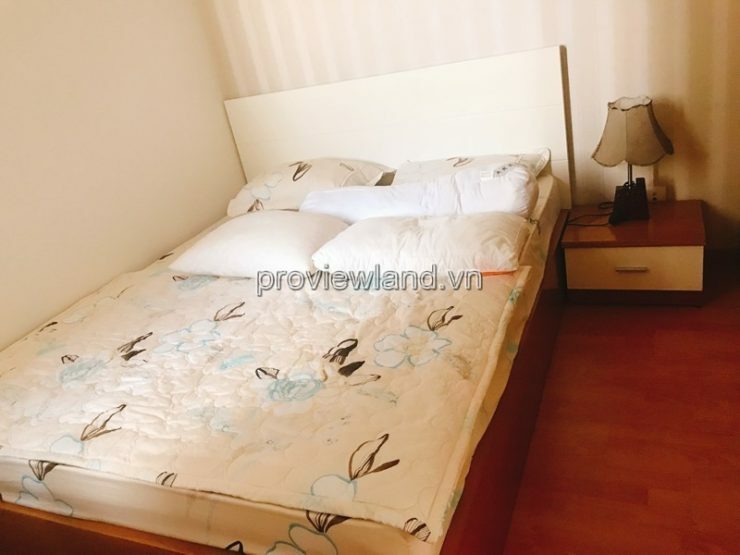 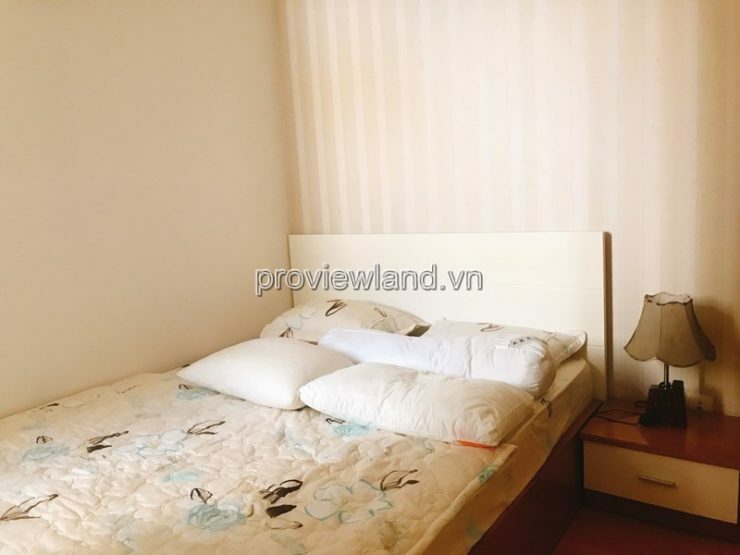 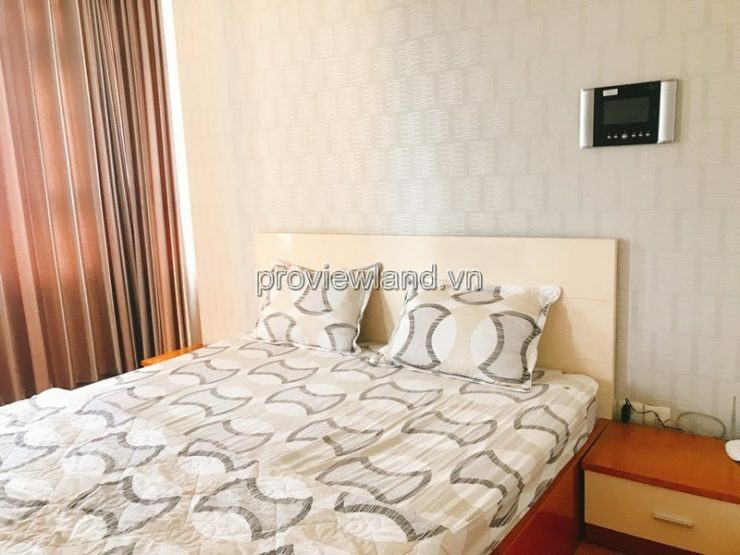 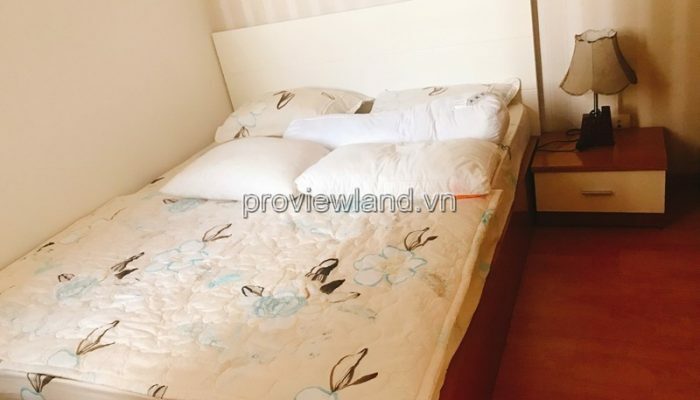 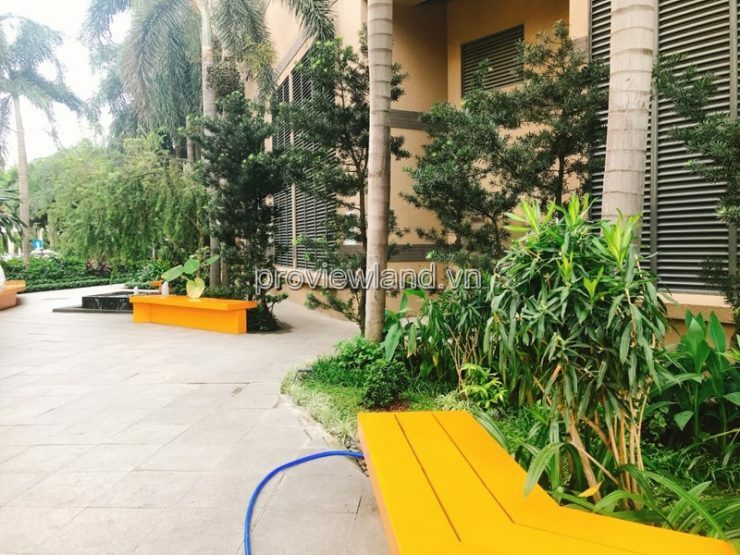 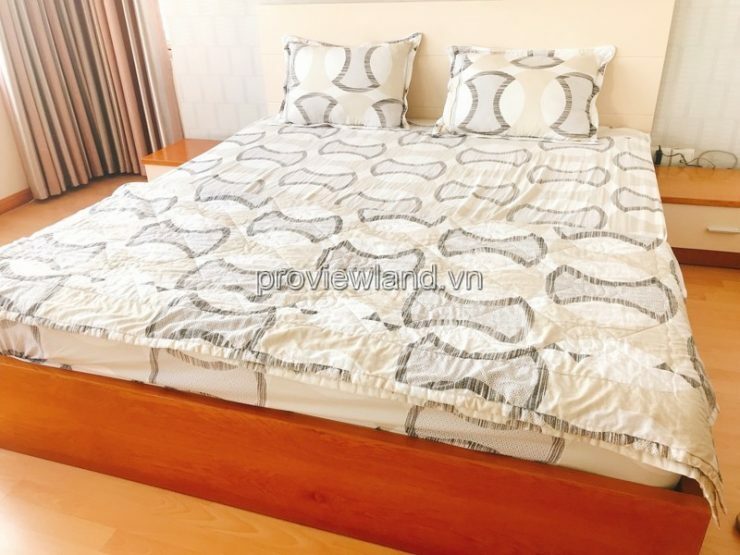 Saigon Pearl is located on the bank of the Saigon River, 50m from Nguyen Huu Canh on the main road leading to the city center, through Thu Thiem new urban area, 5 minutes from Ben Thanh market and the People’s Committee. 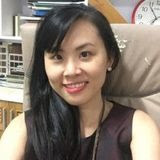 by car. 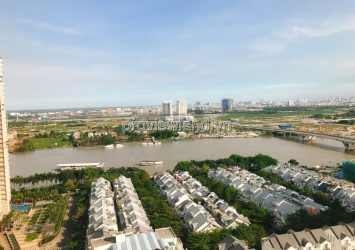 Total area of ​​10.3756 hectares, of which part of the project is the company S.S.G planning to invite Hong Kong partners joint venture to exploit. 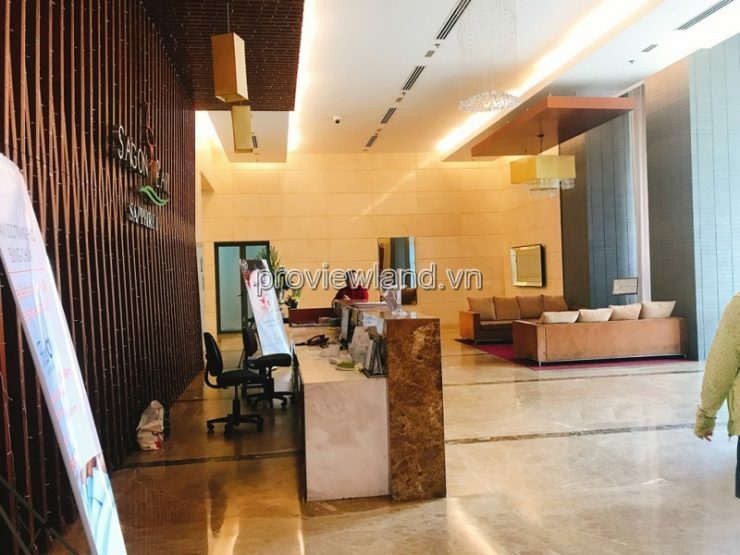 The advantages of Saigon Pearl are fully furnished in all Ruby, Topaz and Sapphire buildings, including: swimming pool, gym, spa, restaurant, cafe … star.